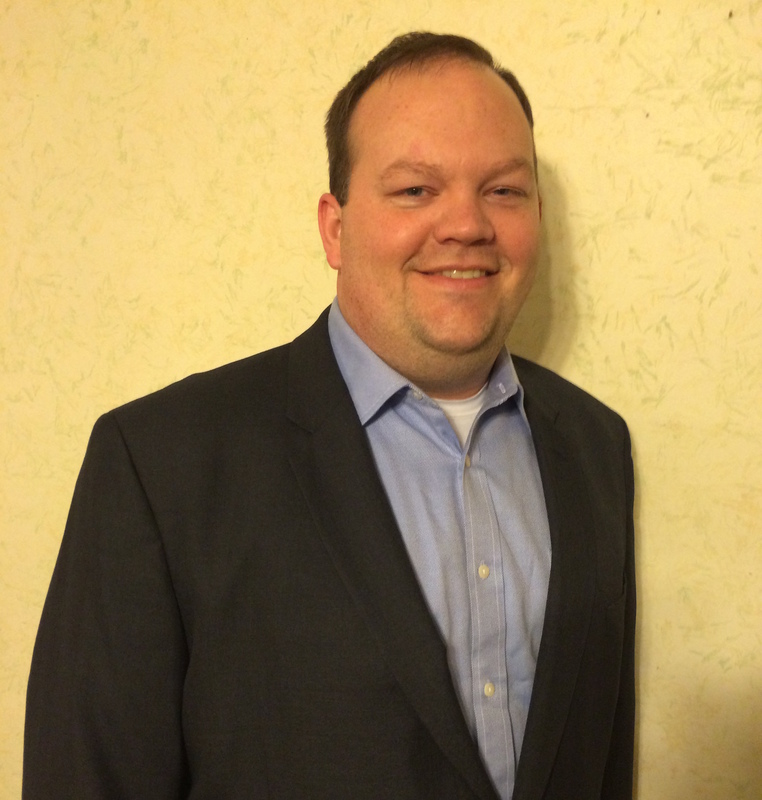 FALCONER, NY… Ellison Bronze, Inc., the inventor of the balanced door and provider of the highest-quality marquee entrances in the industry, announces the hire of Matthew Kirkpatrick as Plant Manager. Kirkpatrick has more than nine years of manufacturing, plant operations, and management experience with increasing responsibilities in the building products industry. He previously served as Customer Service Manager with American Building Supplies, and as Group Manager and Plant Technology Manager with JELD-WEN Windows and Doors. In these roles, he oversaw quality control, preventative maintenance, shipping, customer service, and managed a team of more than 75 manufacturing professionals. Kirkpatrick obtained a Bachelor of Science in Mechanical Engineering Technology from The Behrend College at The Pennsylvania State University. He will be based in Ellison’s manufacturing facility in Jamestown, NY.